Always a pleasure to be welcoming new guests to The Greatstone Hotel. 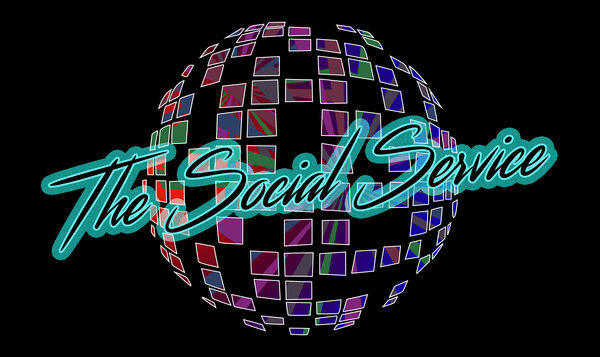 April's Social Service brings not one but TWO new guests to grace the decks of the boogie basement in the shape of Darryl Marsden and Chris E.
...but just for the spotters out there here are some important facts about Darryl and Chris. * Clearly he's not heard the Social Service crew's recent Pound Bakery pasty-tasting on Reform Radio. Gauntlet thrown down. Get those pastries in the oven Les! > Been playing awesome music in Manchester for tiiiiime! In fact, stattos - our own Ladybeige once cut her teeth doing a 15 minutes of fame set at one of Chris's nights about 400 years ago! TICKETS will be on sale from Sunday 18th March, 9pm.